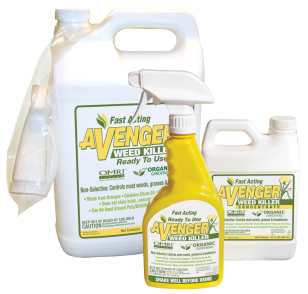 Avenger is an environmentally friendly organic weed killer that is citrus-oil based and provides a great alternative to synthetic herbicides. 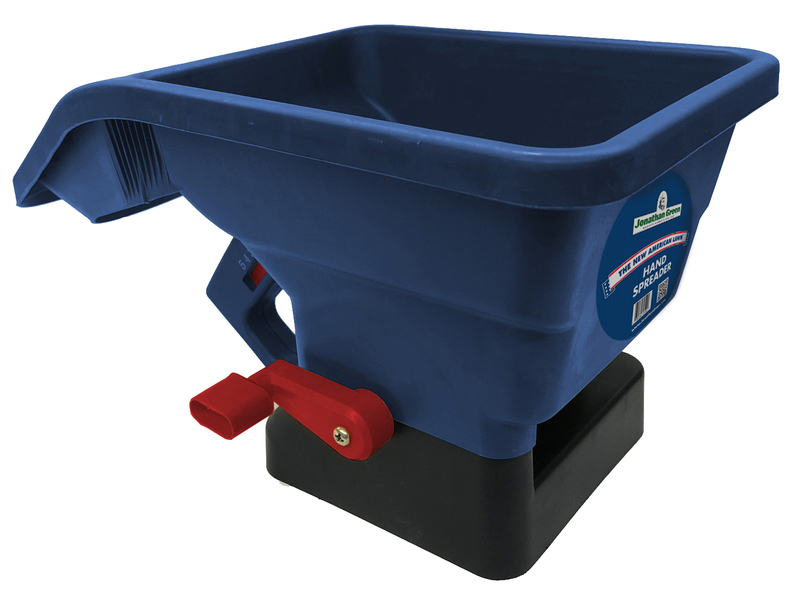 Safe to use where children and pets play. 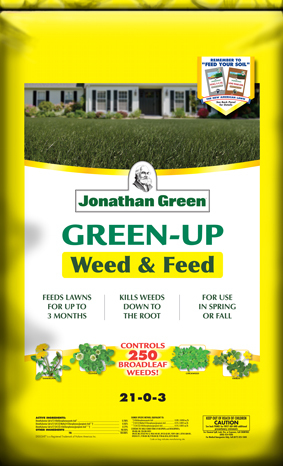 Fast acting so you can reseed in four hours. 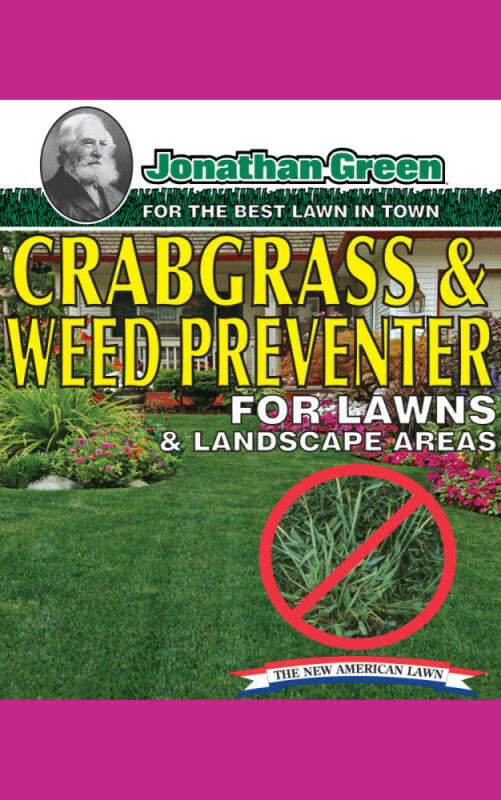 Can be applied in cooler temperatures. 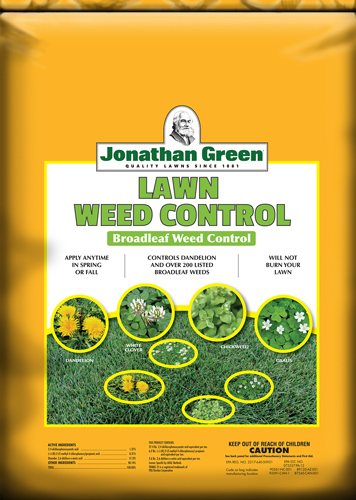 Non-selective to control most weeds, grasses and broadleaves. Has a clean citrus scent and does not stain brick, concrete or pavement. Can be applied in cooler temperatures. Avenger is available in a ready to use spray and a concentrate. Do not spray Avenger in the rain or if rain is expected within one hour.